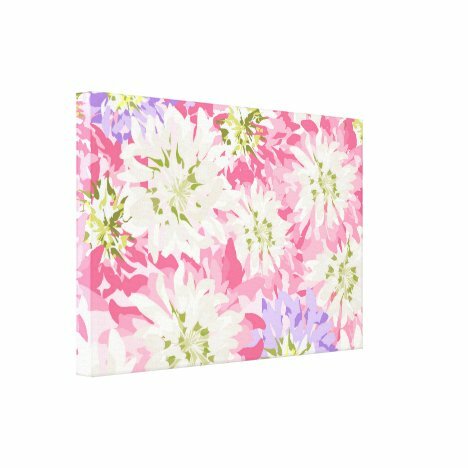 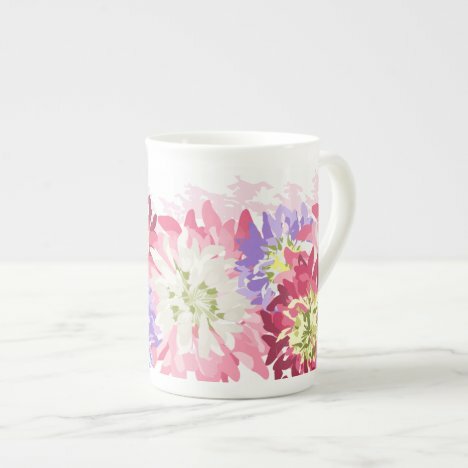 Very pretty pink, white and mauve flowers compiled in a few different ways on various types of products, from homewares, clothing, bags and other accessories. 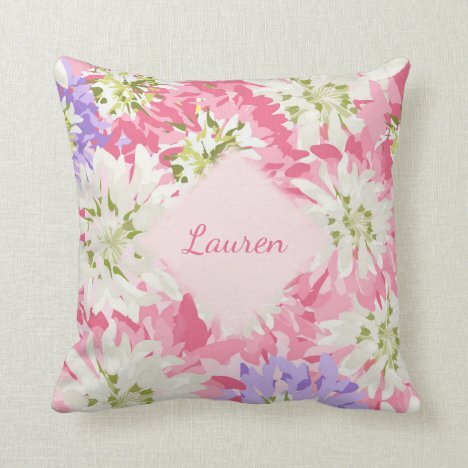 Most of the products can be customized with a name or initials from the individual product page, but if you don’t require the personalization, simply remove the text element and object behind the text to leave just the floral design. 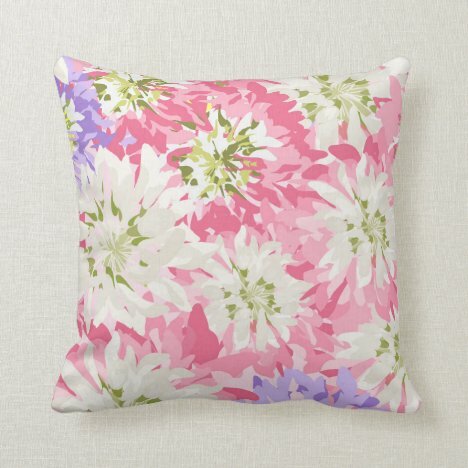 A lovely floral design for anyone who likes feminine, pretty and floral things.